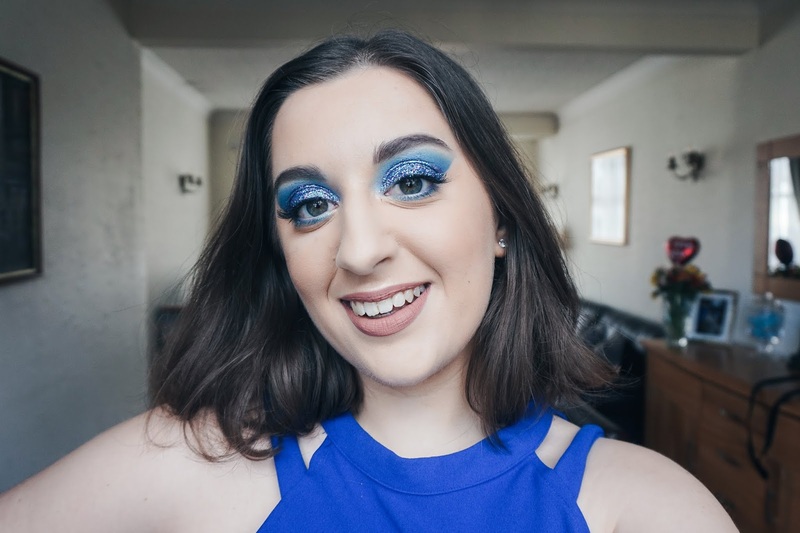 Well, it's almost the 4th of July and thankfully this post is coming to you at a reasonable time so that you too can get some last minute makeup inspiration for this awesome celebration. 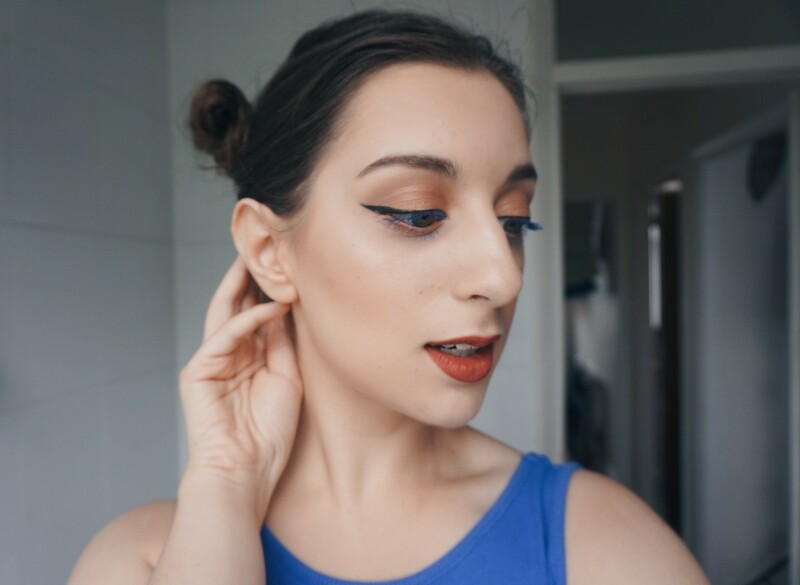 The look I created here is super fun and also really easy to recreate! 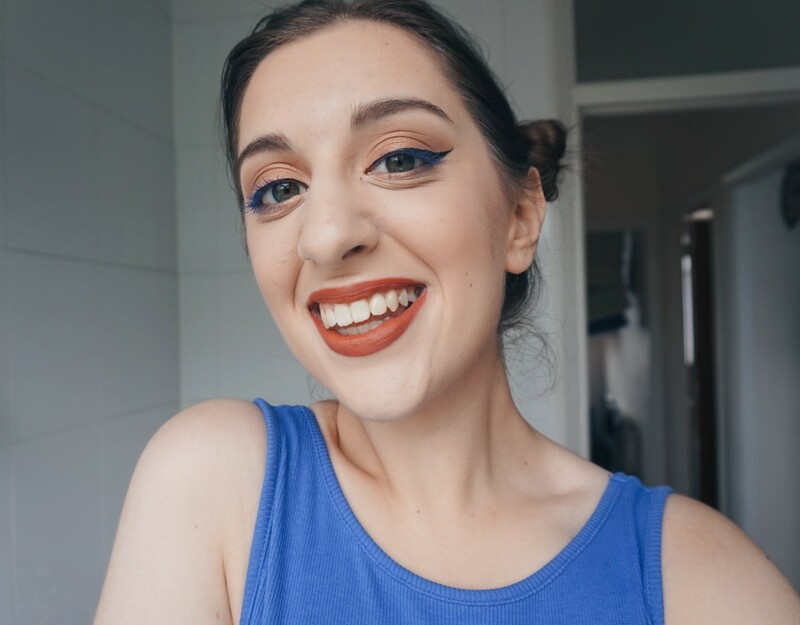 I knew from the start that I wanted to incorporate all three colours of the American flag and although the white is lacking, I think my very pale complexion makes up for it hahaha! The key to accomplishing this look is to have good products around you, especially an eyeshadow palette that offers you a beautiful selection of pigmented colours to choose from. 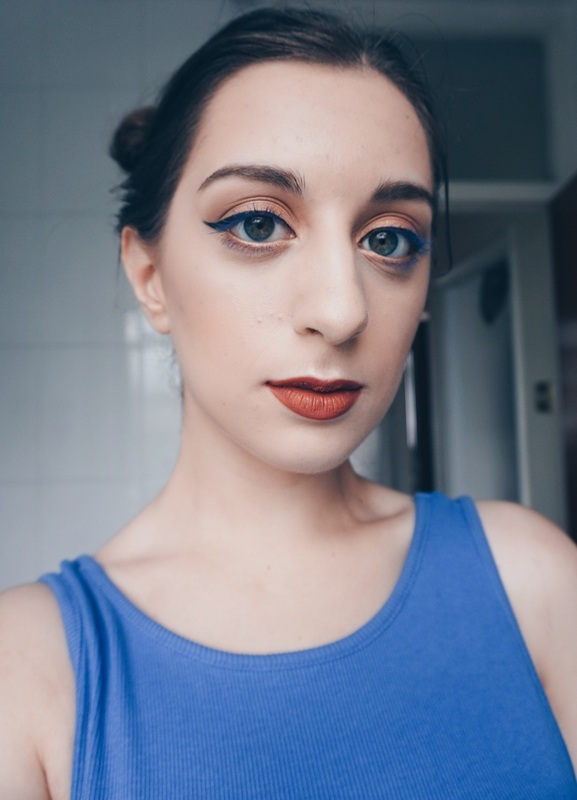 The BH Cosmetics x Carli Bybel palette was exactly what I needed to create a warm-toned look that would bode well with the blue mascara and black eyeliner. 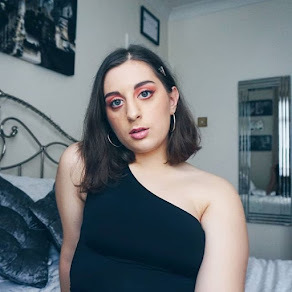 I was, unfortunately, unable to find the 14 colour version of the palette but seeing as Carli was lucky enough to bring out a deluxe edition to include seven new shades, I decided to link that down below for you instead. 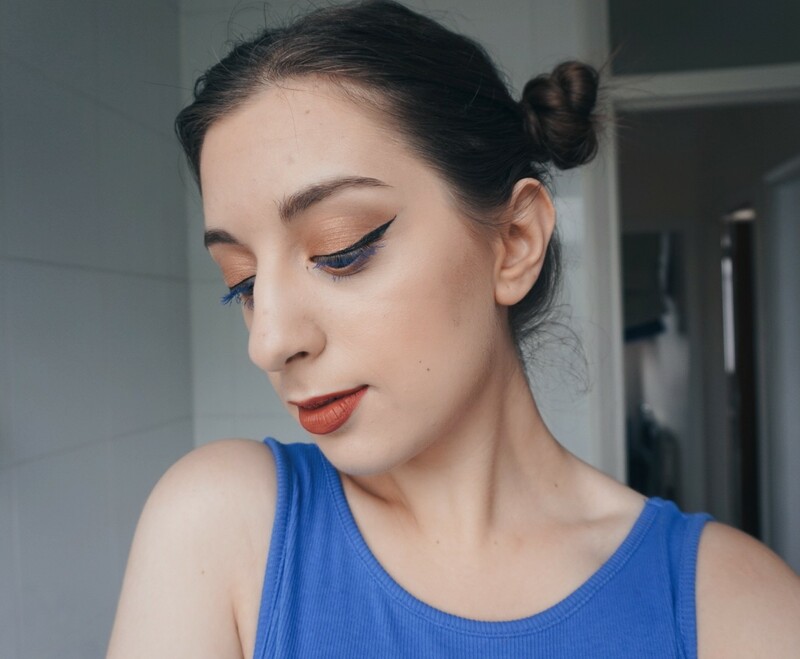 I definitely had so much fun putting this look together and pairing it with these super cute space buns! They are great at making anyone look absolutely adorable, they're so tiny and remind me of the Spice Girls - major throwback!! Anywho, I hope that all of my American readers have an amazing 4th of July, make sure to stay safe and have an epic night!